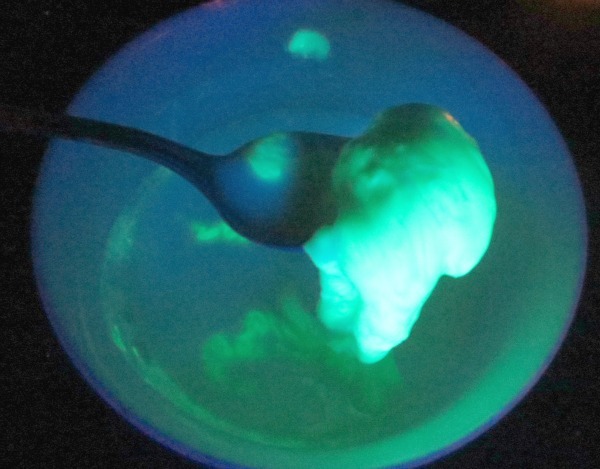 Using just a few common ingredients you can make your own bouncy balls, and they even glow-in-the-dark! 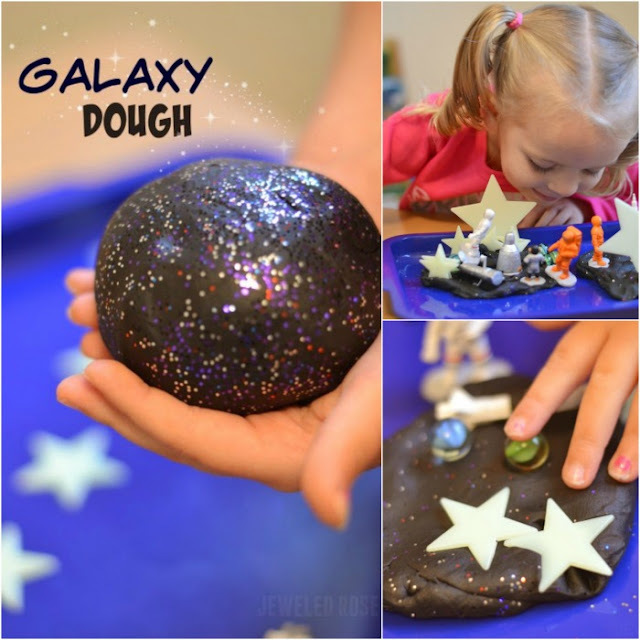 This activity combines fun and science in a way your kids are sure to love! 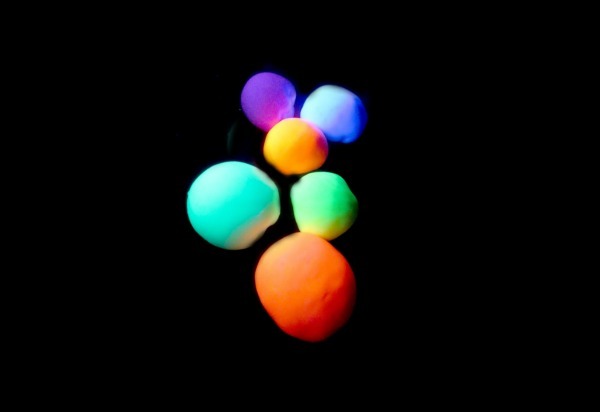 These glow-in-the-dark bouncy balls were easy to make, and my girls had a lot of fun testing them out on varying surfaces. The entire process was mesmerizing with lots of learning elements mixed in along the way. Are you ready to give it a try? 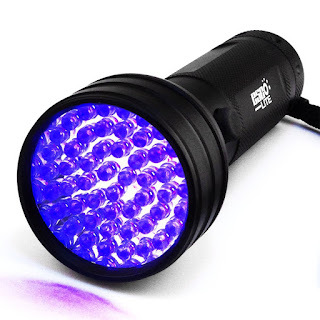 Note: You can use a blacklight fixture or these cool flashlights. My girls love using the flashlights! 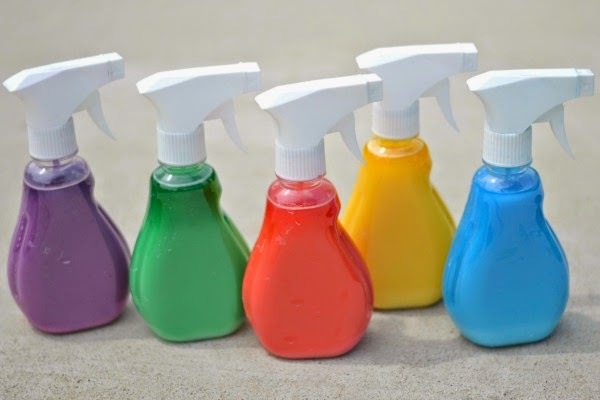 You can get white school glue in bulk online here, and the paint that we use can be purchased here. Borax is available on Amazon here. Mix until all ingredients are dissolved. 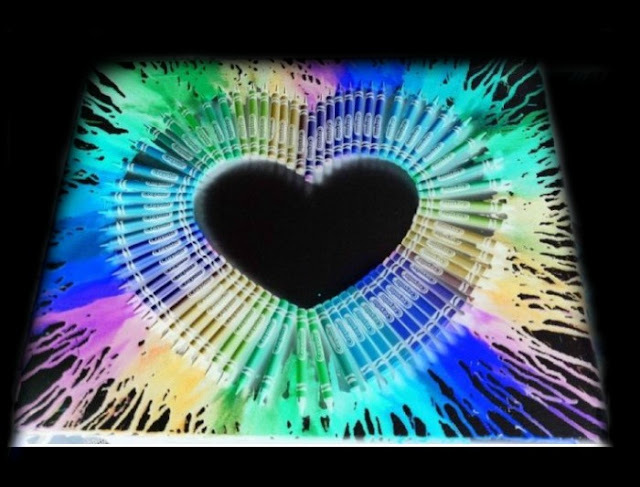 Mix well until the paint is completely blended into the glue. Once the ingredients of both bowls are well mixed combine the two bowls. Allow the ingredients to react by themselves for a minute or two and then begin stirring. Take the material and work it with your hands, rolling and shaping it into a ball. 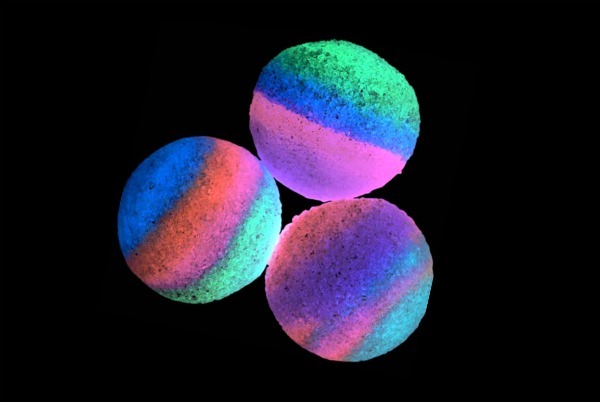 Continue to roll the material until you have formed your bouncy ball, repeating these steps for every color ball that you wish to make. 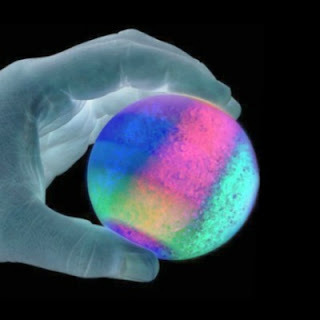 To make RAINBOW bouncy balls you will need to first make 6 separate glow-in-the-dark balls, one in each color of the rainbow. Then, break them apart. We broke each ball into 6 pieces to make 6 RAINBOW bouncy balls. Once our balls were made the girls had lots of fun experimenting to see what surfaces the balls bounced best from. 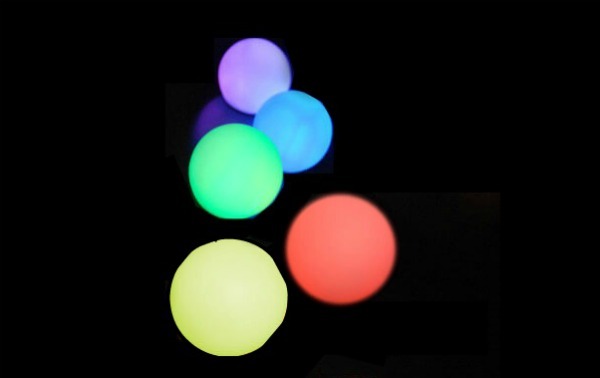 They loved playing & exploring with the glowing bouncy balls and have played with them quite a few times since we first made them. This was a really fun project and one we will definitely be doing again! These balls are different from store bought bouncing balls. They do not bounce nearly as high nor do they bounce on all surfaces, but a big part of the fun is the experience of making the balls & experimenting with them. 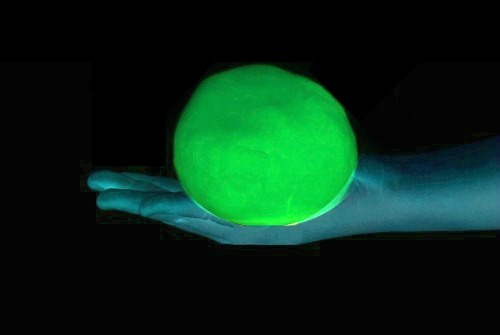 The material of the bouncing balls is very similar to slime only thicker. The balls lose their shape if left to sit. Placing your bounce ball material in the refrigerator before playing helps the balls to hold their shape longer. 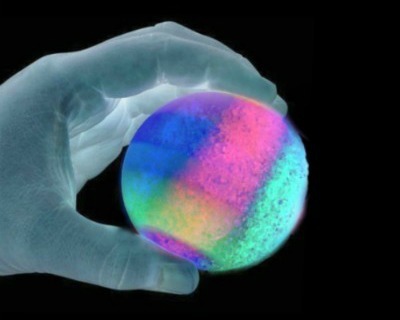 The bouncy ball material is also fun to play with in other ways. It is essentially a very thick slime. 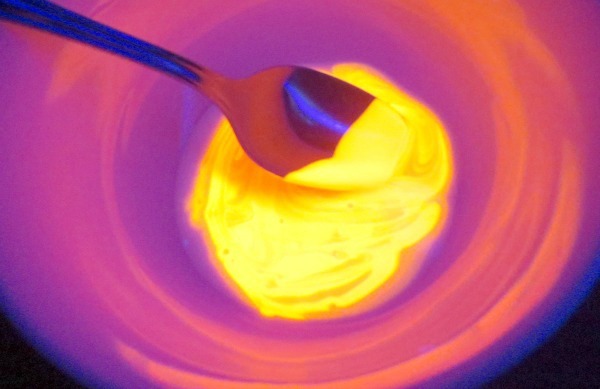 It can be used as a sensory material in it's own right, and GLOWS BRIGHTLY which is always a hit with kids. Adults should handle the borax and/or closely supervise children. 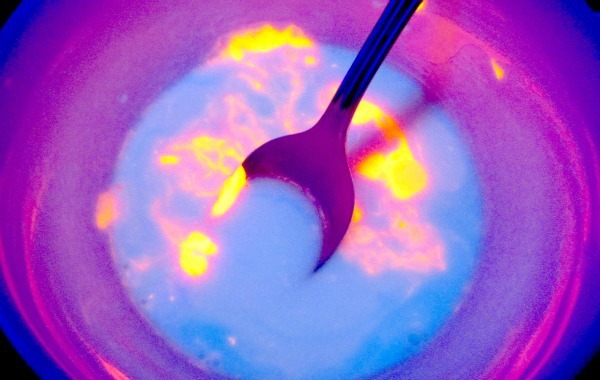 Borax is not meant for consumption and should be kept out of the reach of small children who may be tempted to taste. The same rule applies to the borax bounce ball material. Please use your own judgement to determine if this activity is suitable for your child.